French Guiana has many culinary delights. There is nothing new there. But do you know the history of dizé milé or dry smoking? 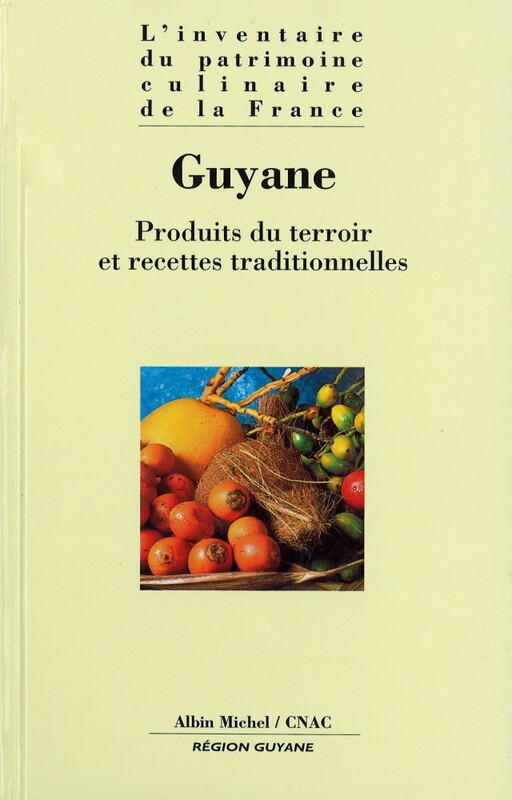 There is a practical information sheet about each ingredient in the French Guianese culinary tradition, classified by category, with a description, history, uses, and information about technical skills and production. It is a Bible to dip into time and time again.